It's the biggest surprise of Warped Tour so far. Yesterday, Good Charlotte played a surprise set at the Columbia, Maryland date of Vans Warped Tour- their hometown show. Warped Tour kept the surprise under-wraps until the morning of, posting a tweet saying "Good Charlotte will be joining us for a special guest performance TODAY". 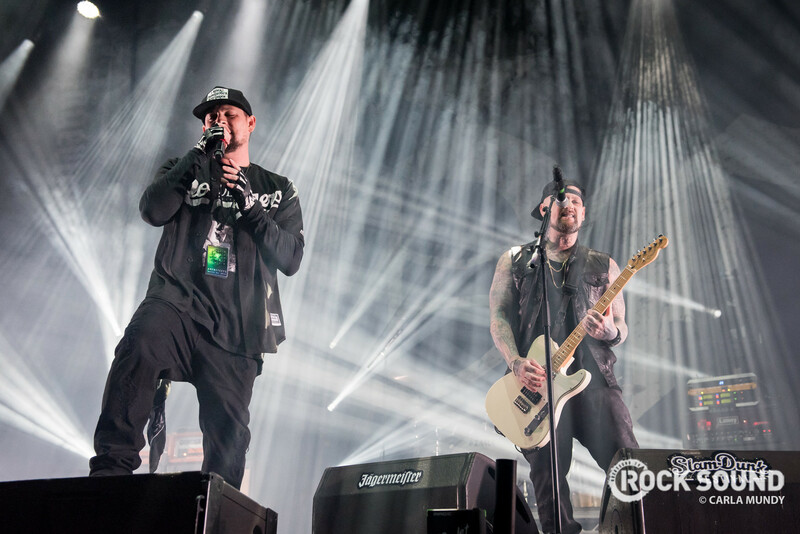 Good Charlotte closed out the Maryland date last night, 17 years since their first appearance on the Warped Tour line-up in 2001. Following their huge surprise set, Good Charlotte took to twitter to post a tribute to Warped Tour.